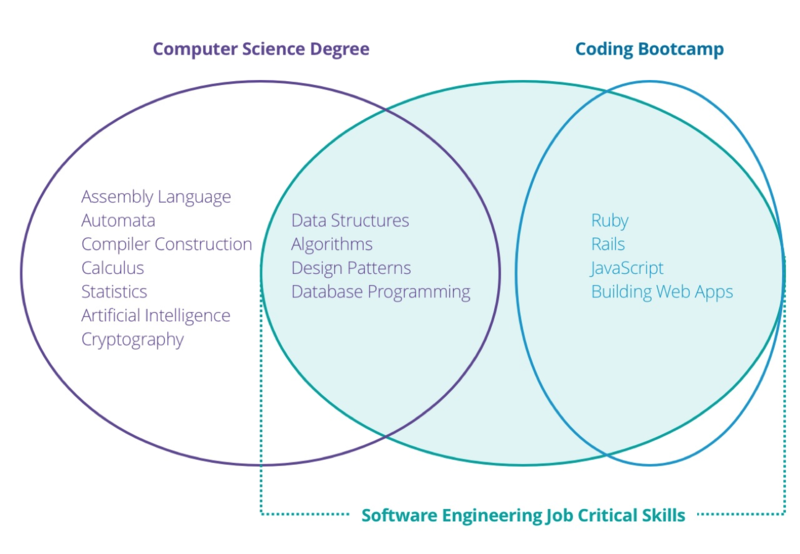 CareerFoundry is a Berlin-based coding bootcamp that offers training courses online. Services are catered to both web developers and UI/UX designers and typically are 6 months in length. Although CareerFoundry is based in Berlin, online courses are offered that gives students flexibility both in terms of geographic location and time. CareerFoundry focuses mainly in web development and UI/UX design but also offer an iOS Developer course. The courses typically run for 6 months, so dedication is a must despite the program's flexibility. Students can finish the program in 3 months if they are able to invest 40 hours per week. 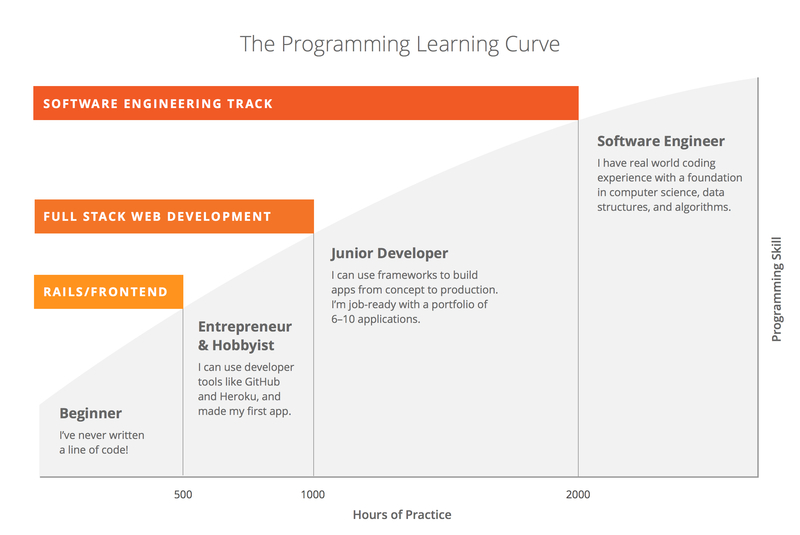 Students should also enroll early, because the Web Developer course is only limited to 25 spots. The cost of the Web Developer and UX Designer courses is $1,899.